When Ellina Anisimova first walked into her kindergarten classroom at Glenwood Heights Primary 10 years ago, the alphabet didn't make sense to her. But it wasn't because the then 5-year-old hadn't yet learned her letters; in fact, she had already begun studying in a school at her church. Ellina's challenge was that up until the day she started kindergarten, she had only spoken Russian at home. "It was a culture shock not knowing anything," Ellina said. "For a few months I sat in class and just looked around and didn't understand anything." Slowly, though, Ellina began to learn the English alphabet and to understand the words her teacher said. With the help of Battle Ground Public Schools' English as a Second Language program, by the third grade Ellina had gained the proficiency she needed to complete her schoolwork in a new language. Fast forward 10 years. Today, Ellina Anisimova is a 15-year-old sophomore at CAM Academy who is fluent in two languages: her native Russian and English. She completes her school assignments in English, but then speaks Russian at home with her family and at church and reads the language in her Bible. She has overcome the challenges of speaking one language at home and another in school, and this year passed the Second Language Inventory Protocol (SLIP) test to earn four high school credits in a world language. 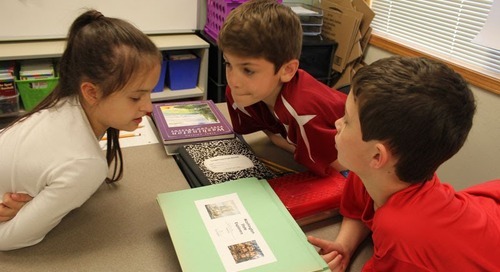 "The SLIP test provides an opportunity for students to get credit for their heritage languages," said Jill Smith, Battle Ground Public Schools' executive director of Federal Programs and Instructional Support Services. 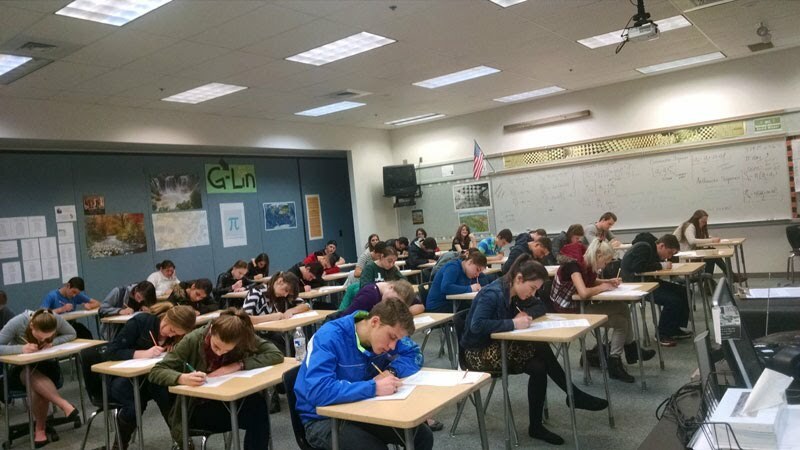 Battle Ground Public Schools is the only district in southwest Washington that offers the testing opportunity to students both in and outside the district. This year, 98 students from 15 schools across southwest Washington participated, demonstrating proficiency in four languages: Russian, Spanish, Ukrainian and Vietnamese. Students who take the test can earn up to four credits. Of the students who took this year's exam, 96 earned at least one credit: 79 students earned credits for Russian, 10 for Spanish, four for Ukrainian and 3 for Vietnamese. This is the second year that BGPS has offered the testing. The school district provides the testing location and staff who help check in students. A testing company administers the exam for a fee that students pay to take the test. Students prepare and study for the exam on their own. Ellina prepared for the test through her church, Slavic Grace Baptist Church in Vancouver. The church offers a class once each week where students practice reading and writing in Russian and study Russian literature. Ellina attended the school for nine years. Having the credits on their transcripts means that students can use the time they would have spent in a language class to take other high school electives or even college classes through Running Start. Ellina is filling the time in her schedule with a business class this year and would like to take a sociology class next year at Clark College through the BGPS Running Start program, which lets students take college courses for simultaneous high school and college credit. 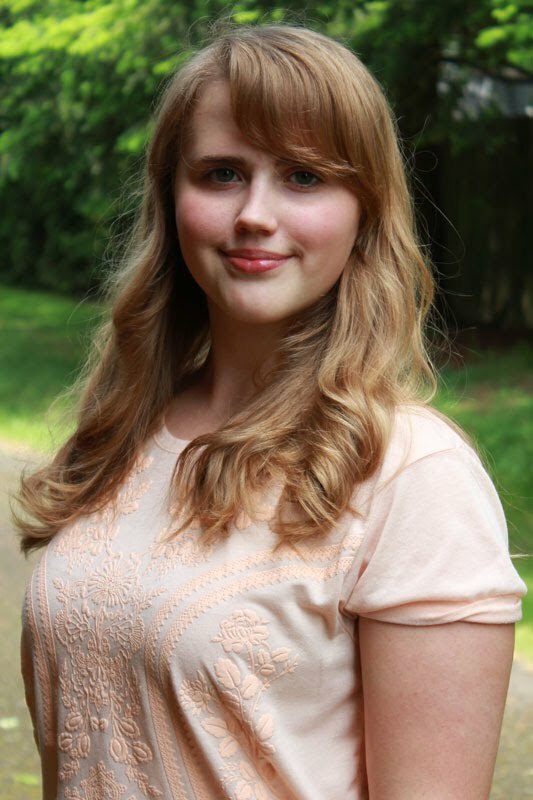 Ellina hopes that when she graduates, her bilingual skills will equate to job opportunities.